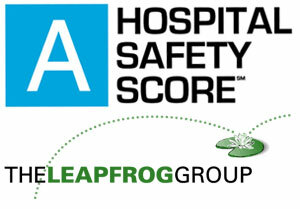 Check in now at the ER or Prompt Care. 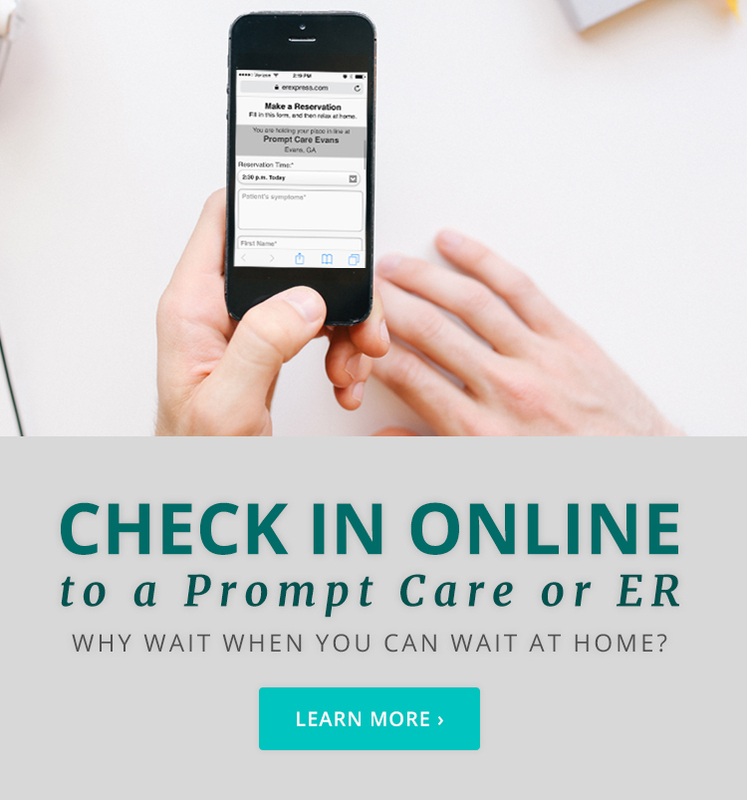 Check in Online is not for life-threatening situations. University Hospital has over 600 physicians & staff. 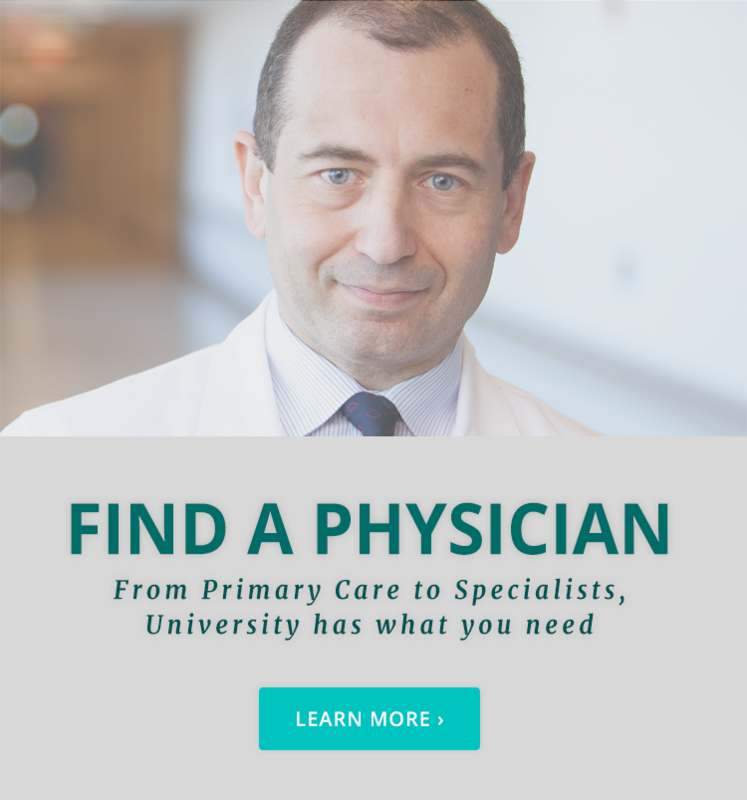 Find the medical professional that’s right for you. Easy Access to your Secure, Online Health Connection. 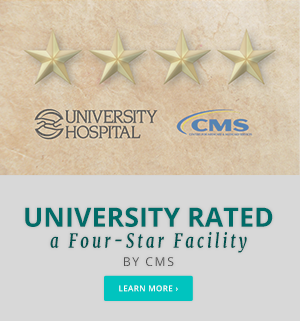 By continuously responding to the needs of the community, University Health Care System has grown into one of the largest, most comprehensive health care providers in Georgia and the CSRA. 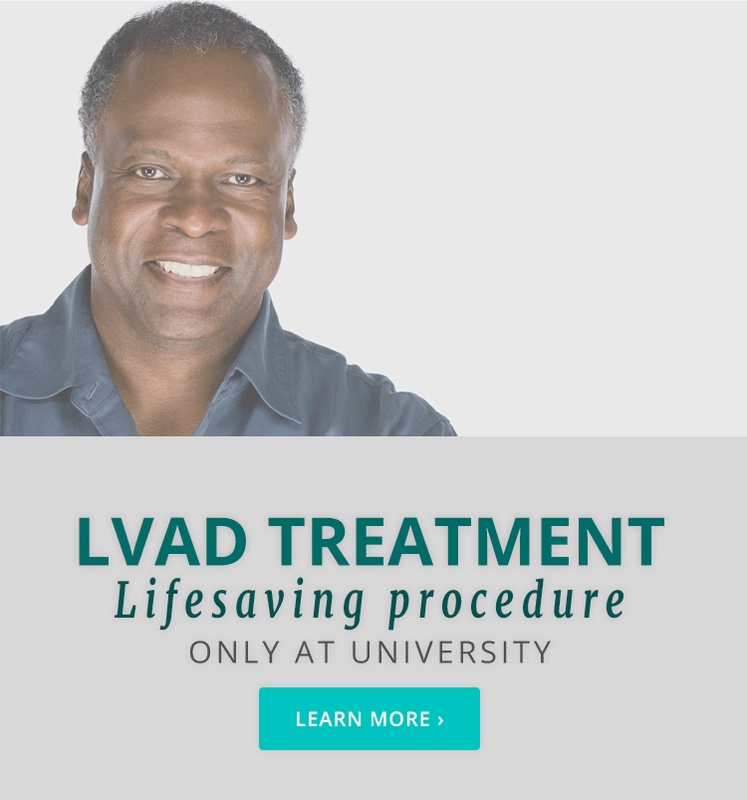 University provides compassionate and skilled care through inpatient care at two hospitals, three extended care nursing facilities, home health, primary and prompt care facilities, rehabilitative care programs and more. University Health Care System received six awards, including “Best of Show” at the American Advertising Federation – Augusta Awards held Feb. 23 at the Marion Hatcher Center. University Hospital’s Orthopaedics Services was recognized as one of the Top 100 programs in the country in the December issue of Becker’s Hospital Review. 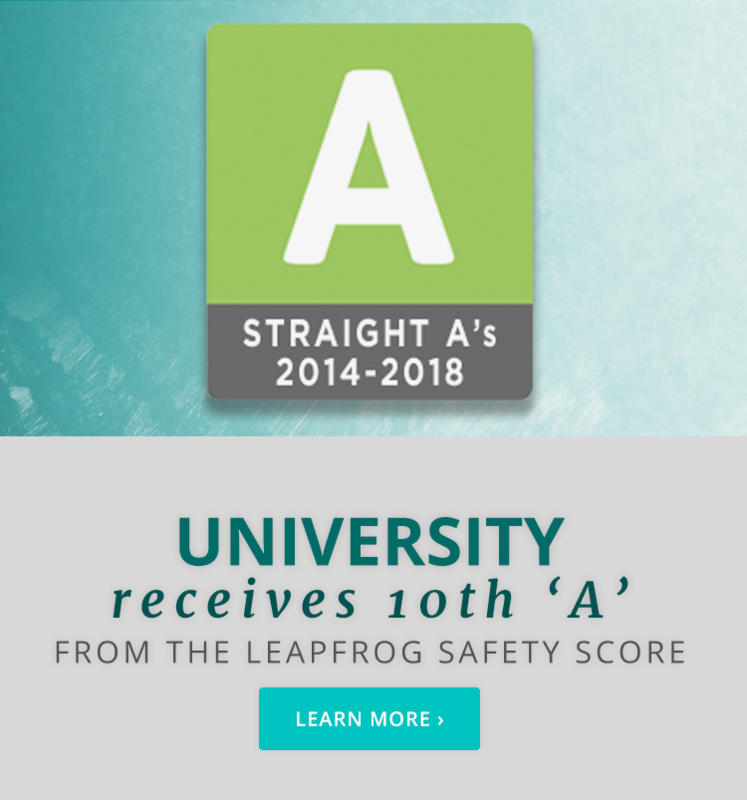 This is the third year in a row University’s program has been recognized by the industry publication.